There are two passenger waiting rooms, a central agent/ticket office, a baggage room, and an open veranda on the bottom floor of the museum. 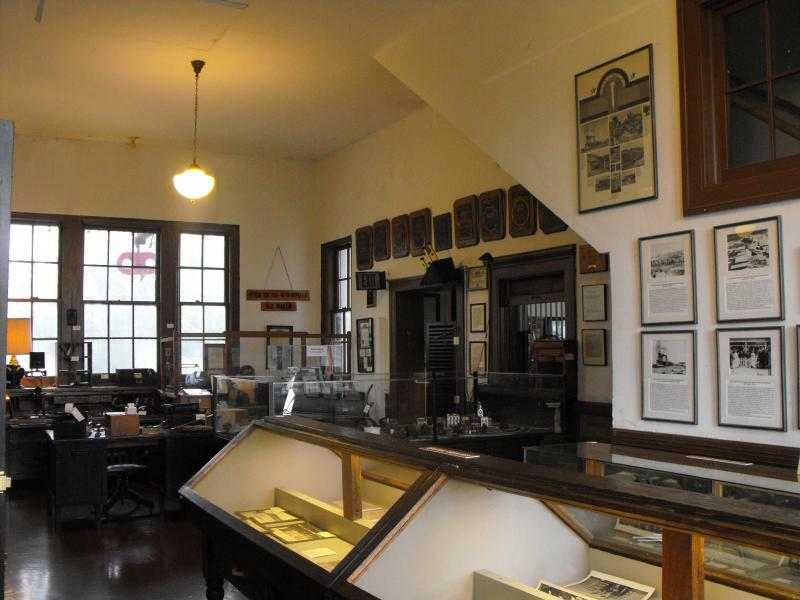 The upstairs rooms were originally used as offices for dispatchers and railroad company officials and now are used as storage for archives and future museum displays. The floors throughout the museum are original as well as the benches in the large waiting room. 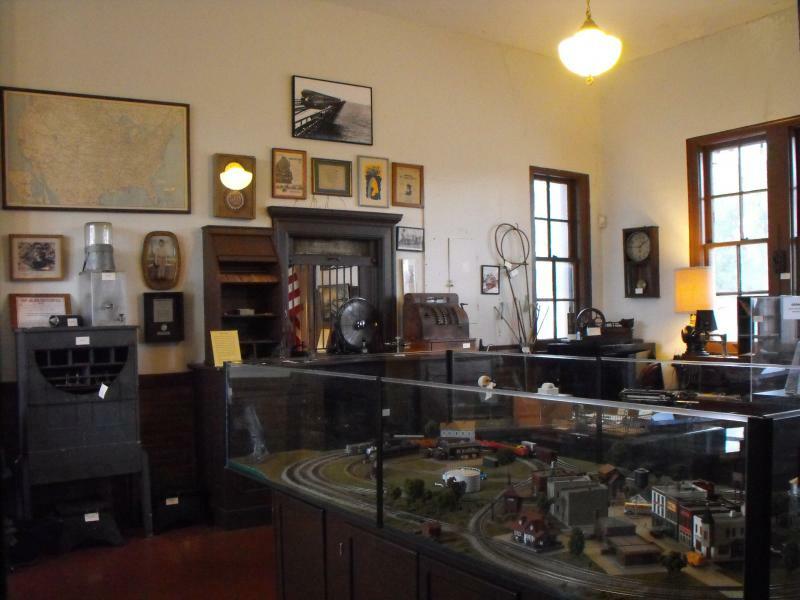 Many donated artifacts are displayed throughout the museum, showcasing DeQuincy's railroad history. 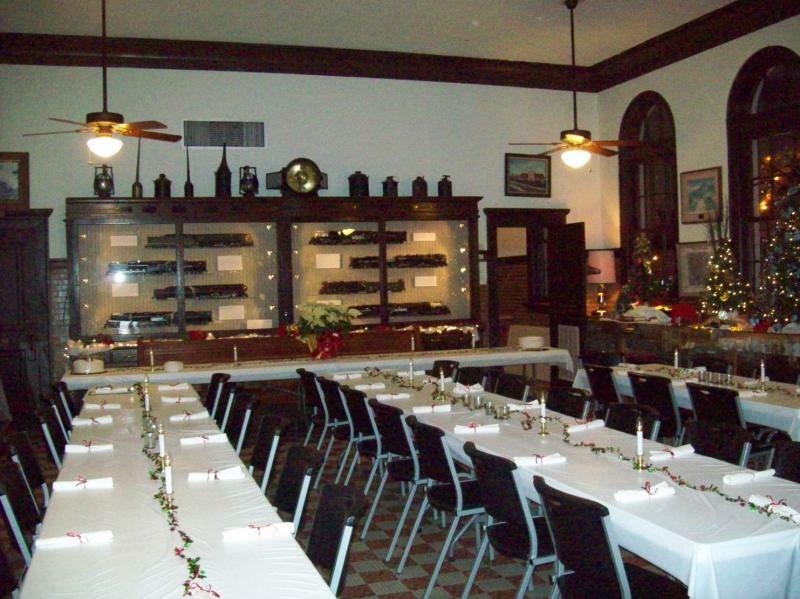 The large waiting room can be rented and used for parties, banquets, meetings, and reunions. There is a gift shop located in the smaller waiting room which is the front lobby as you enter the museum. T-shirts, engineer caps, toy trains and whistles are a few items on sale there. The baggage room holds many tools and artifacts used on the rails in times past.